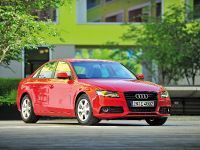 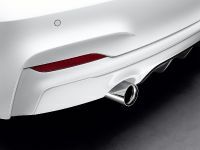 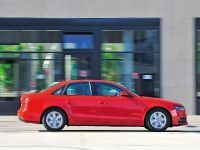 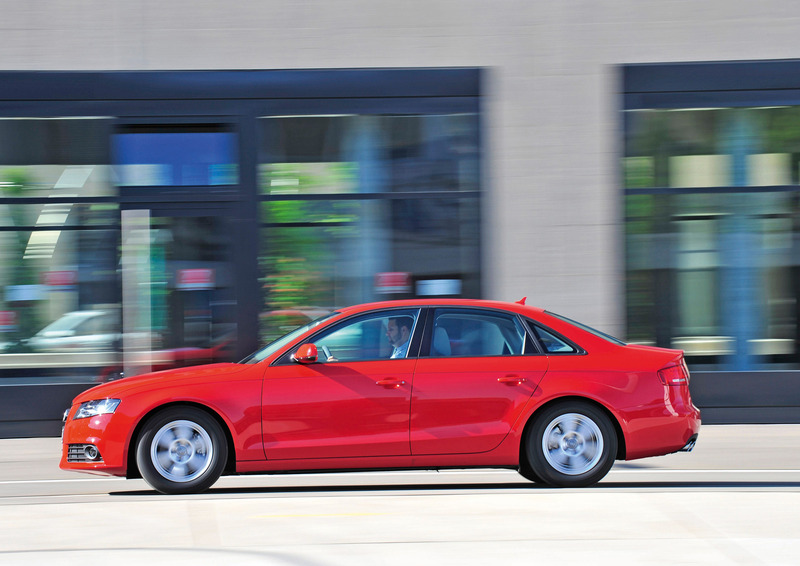 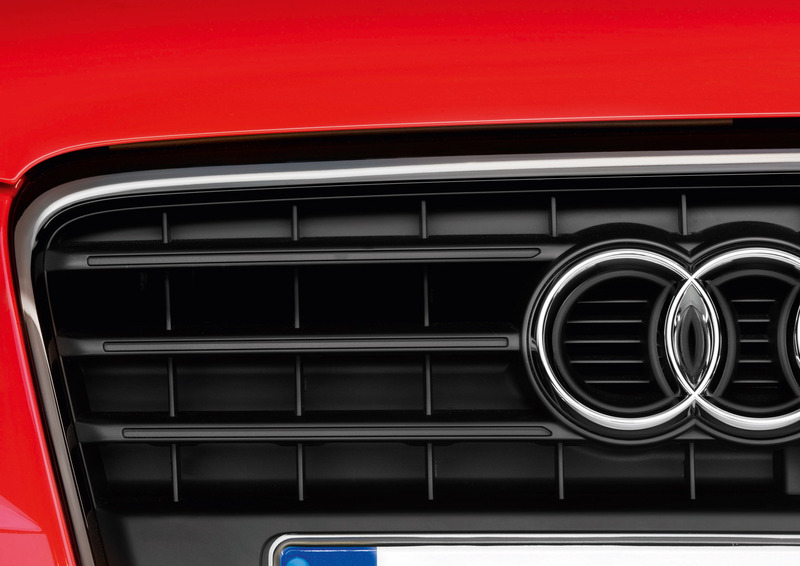 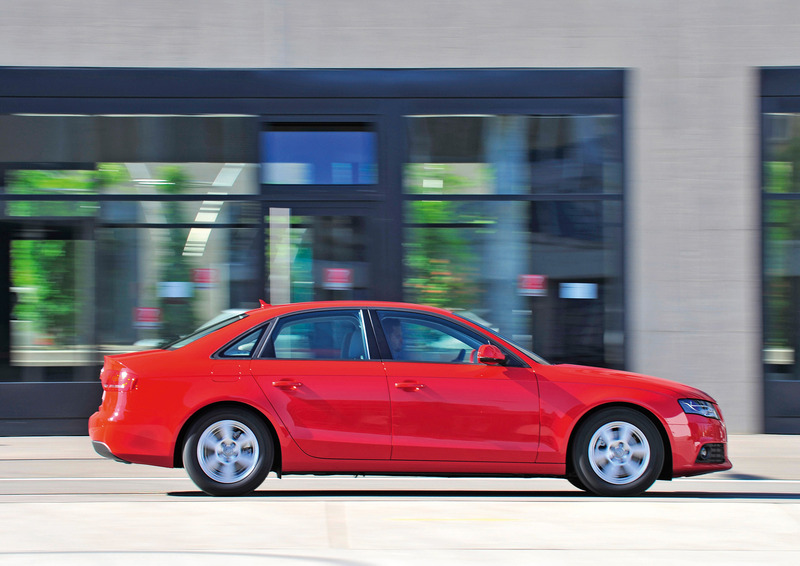 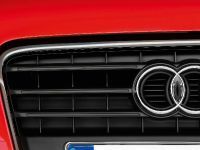 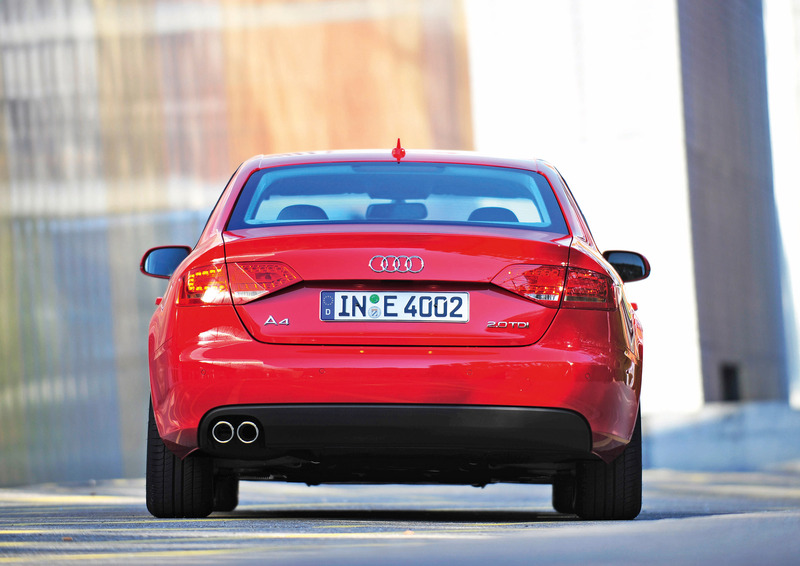 From this week the Audi A4 earns the right to use the ‘e' suffix that subtly signifies major strides forward in economy and emissions control as already proven by the Audi A3 1.9 TDIe and the A6 2.0 TDIe. 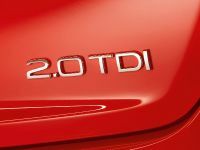 Available exclusively in saloon form, the new A4 2.0 TDIe joins the range alongside the three existing, and continuing, 2.0-litre TDI variants, and employs the very latest efficiency measures to make 61.4mpg and 120g/km CO2 output a reality. 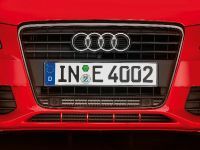 Now open for order priced from £23,340 OTR, the latest Audi ‘e' model will reach its first UK customers in October. 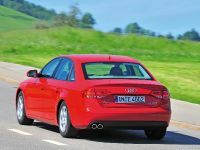 Thanks to the punchy 136PS version of the 2.0-litre TDI engine first seen in the A6 2.0 TDIe, the new acutely economy-focused A4 will avoid reminding drivers that they have chosen to give priority to efficiency each time the accelerator pedal is pressed. 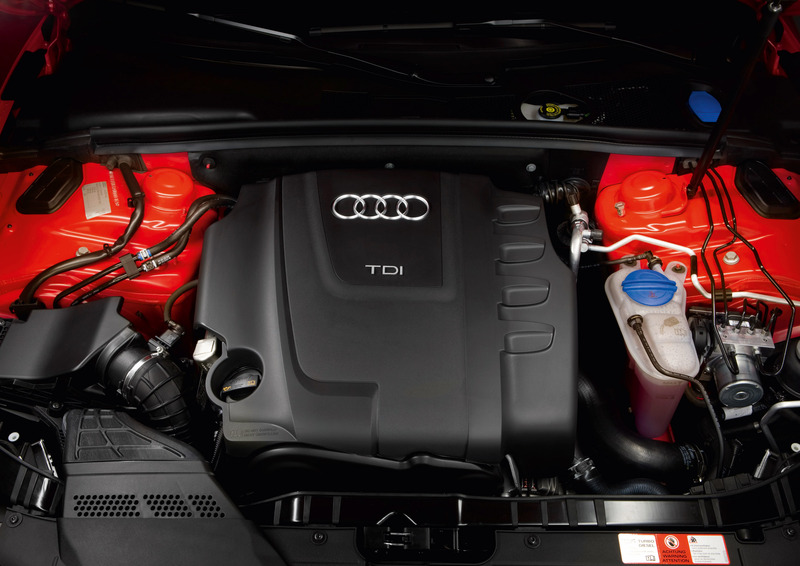 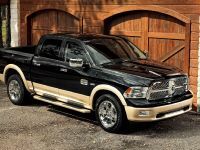 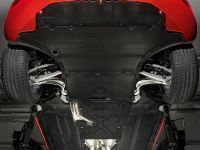 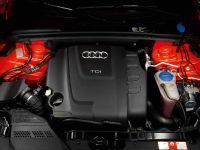 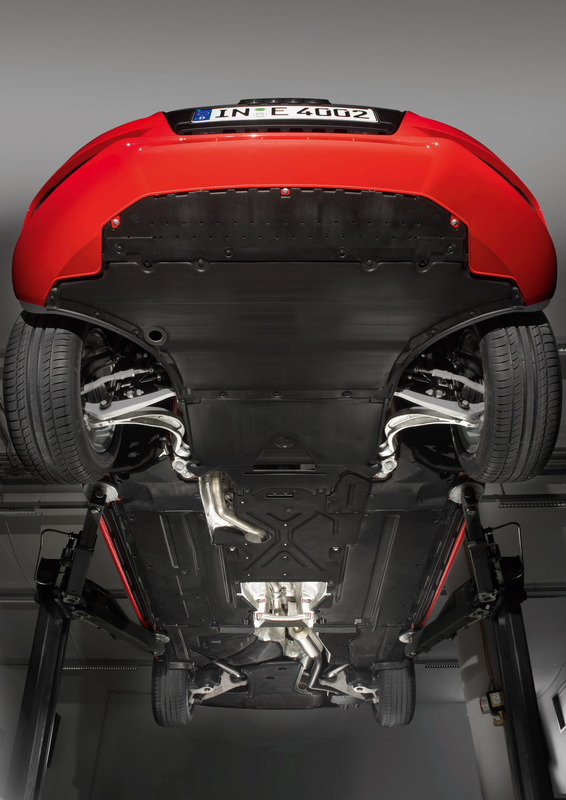 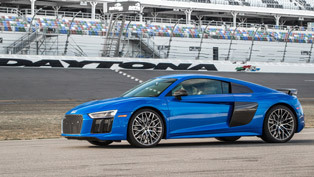 Delivering peak power at 4,200rpm and a healthy 320Nm of torque from 1,750rpm, the directly injected diesel with its sophisticated piezo injectors will enable the exclusively six-speed manual A4 2.0 TDIe to reach 62mph from rest in 9.5 seconds and to continue to a top speed of 143mph. 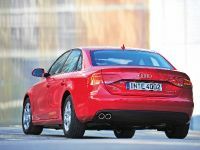 Although worthy of many more ‘conventional' executive cars, this impressive performance data doesn't preclude an exceptional combined economy figure of 61.4mpg and an impressively low CO2 output of 120g/km in the A4 2.0 TDIe, positioning the car very favourably in the 13 per cent benefit-in-kind bracket for business users and therefore attracting a competitively low annual liability for a 40 per cent tax payer of £1,209. 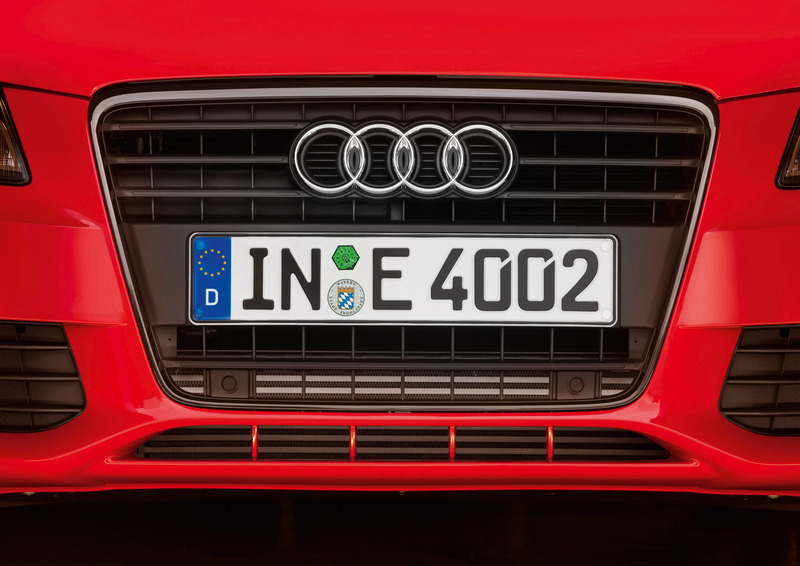 Of the acutely efficiency-focused premium compact executive contenders, the A4 2.0 TDIe arguably achieves the best compromise between power, performance, economy and emissions. 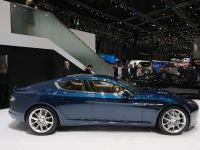 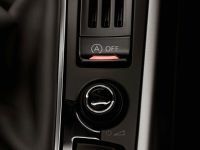 It does so with the help of numerous modifications and new technologies, principal among these being the latest automatic start-stop and energy recuperation systems. 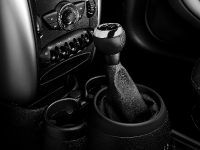 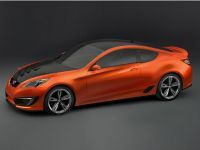 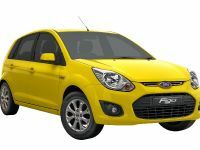 The start-stop system cuts engine power at idle when the clutch pedal is released and the gear lever is in its neutral position, and then restarts in just two-tenths of a second - more rapidly than any other comparable system – when the clutch is depressed. 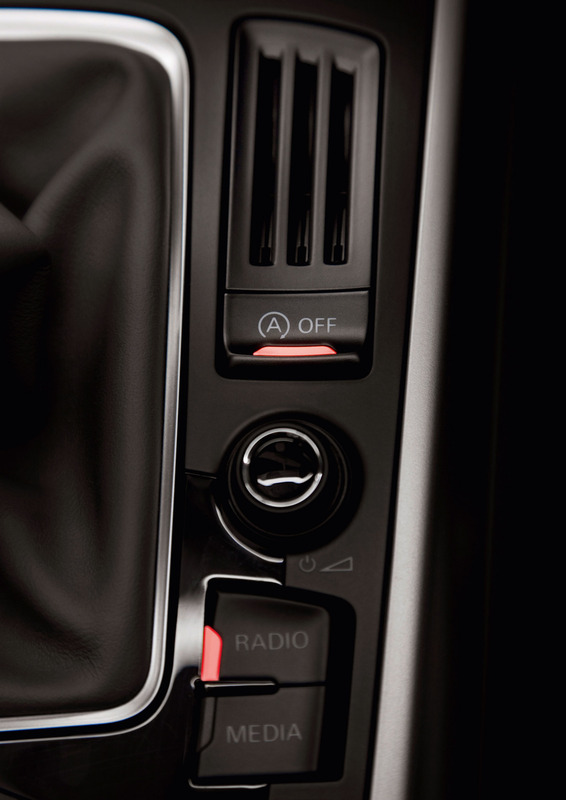 With the system's help, economy is boosted and CO2 is reduced by approximately 5g/km, but if required it can be deactivated at the touch of a button. 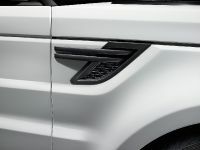 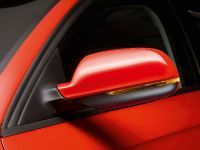 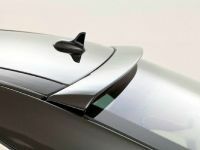 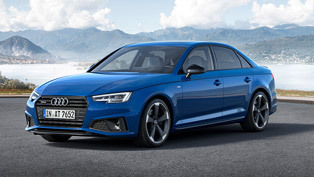 The A4 2.0 TDIe will be available in Standard and SE trim levels, both featuring the usual appointments such as electronic climate control, alloy wheels (16-inch for Standard models, 17-inch for SE), a CD audio system and electric front and rear windows. 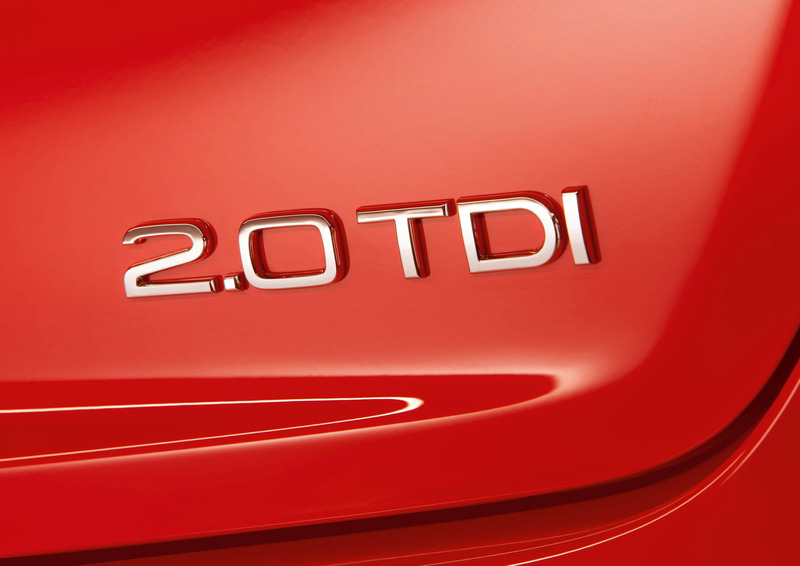 In common with the 120PS, 143PS and 170PS TDI models, the TDIe also features a special instrument cluster with an efficiency-focused version of the Driver's Information System (DIS) which recommends gear shift points and gives situation-specific driver advice on how to optimize fuel efficiency based on sensor analysis of driving conditions and driving style. 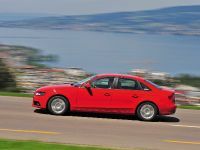 The recommendations provided by the system, incorporated into the dashboard, have been proven to improve fuel economy by as much as 30 per cent. 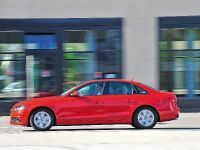 Audi ‘e' range extends to A4 - From this week the Audi A4 is available in an acutely efficiency-focused TDIe version capable of covering up to 61.4mpg while emitting as little as 120g/km of CO2. 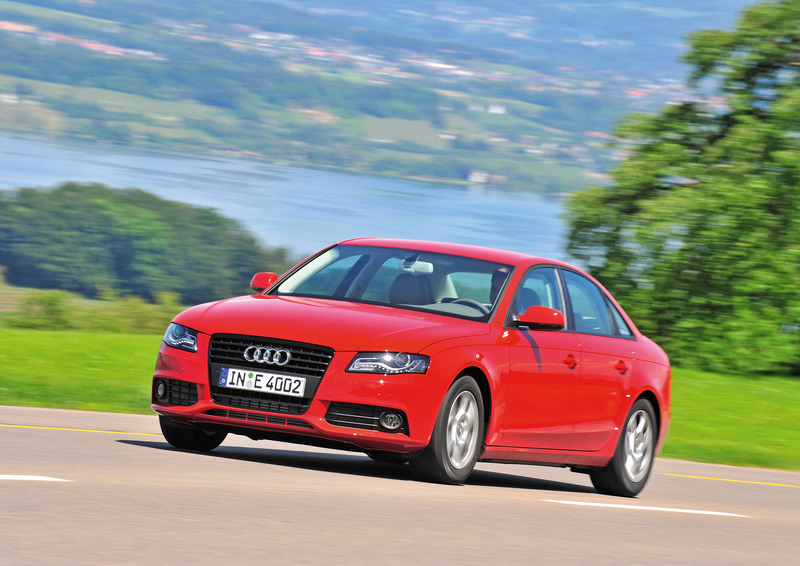 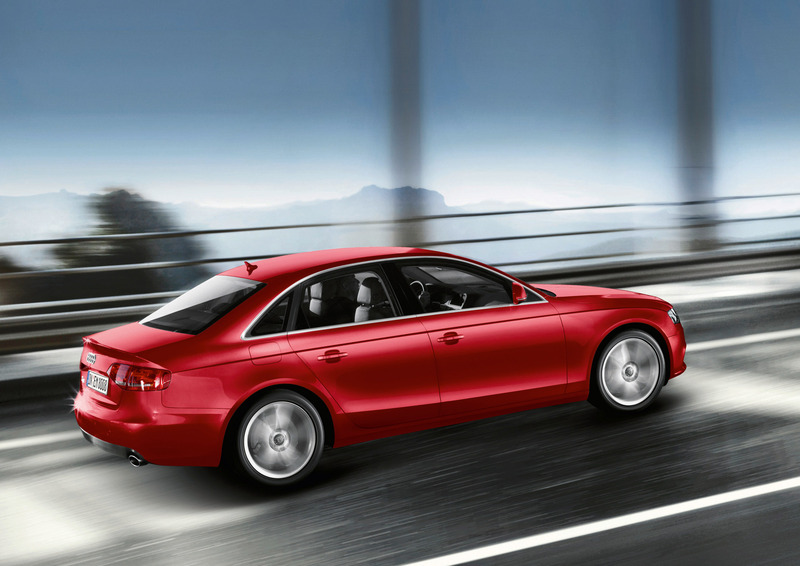 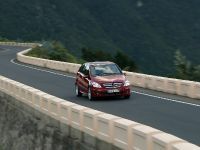 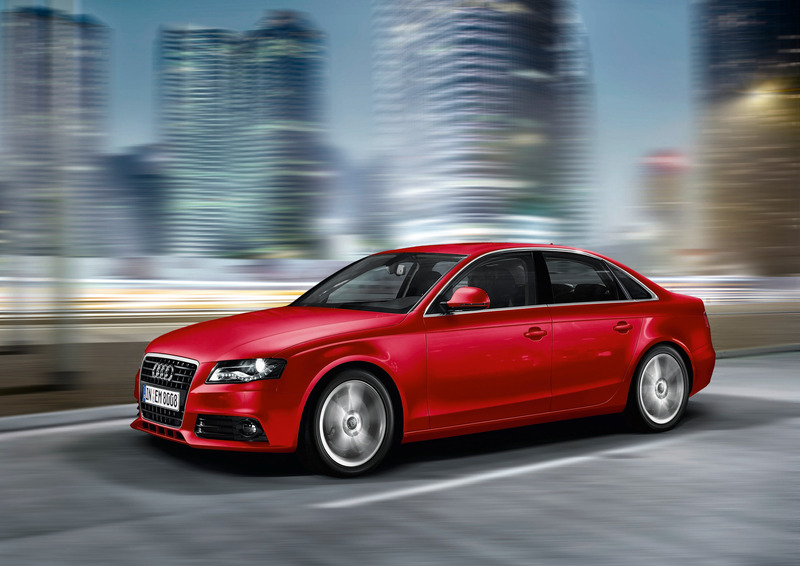 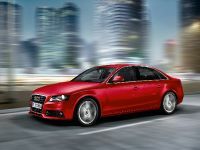 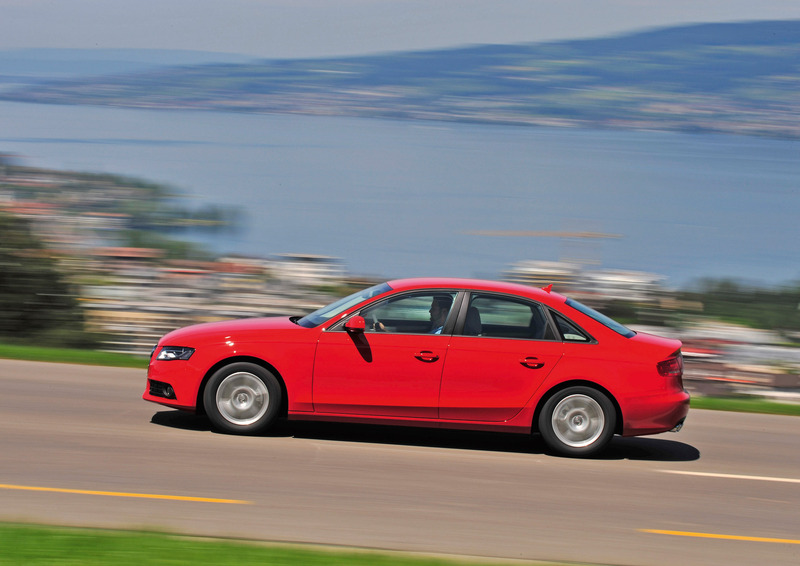 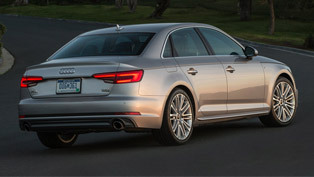 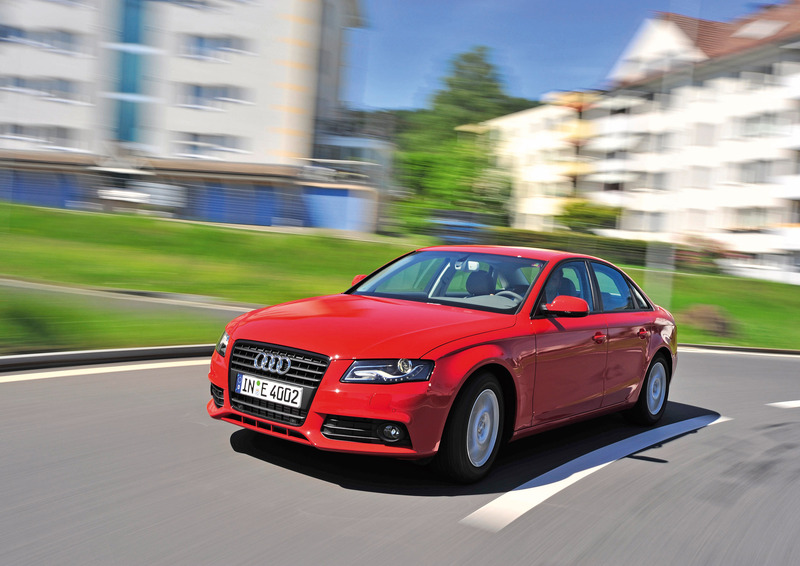 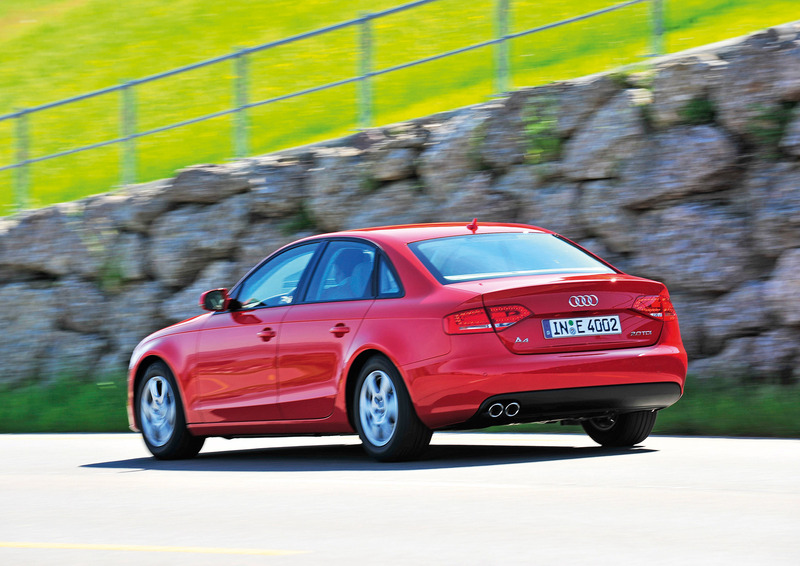 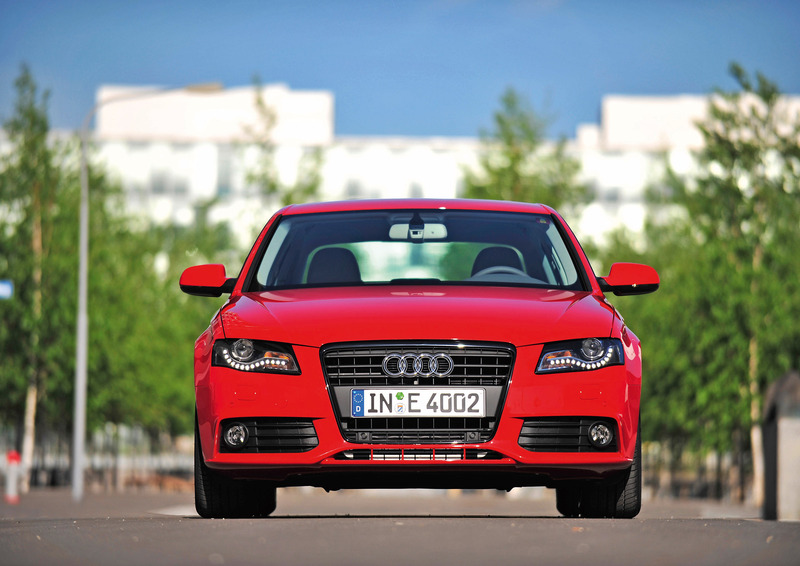 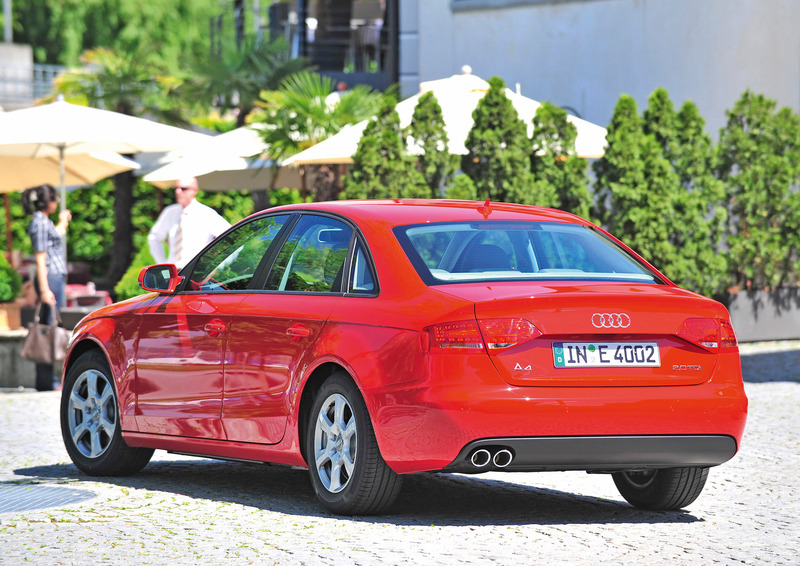 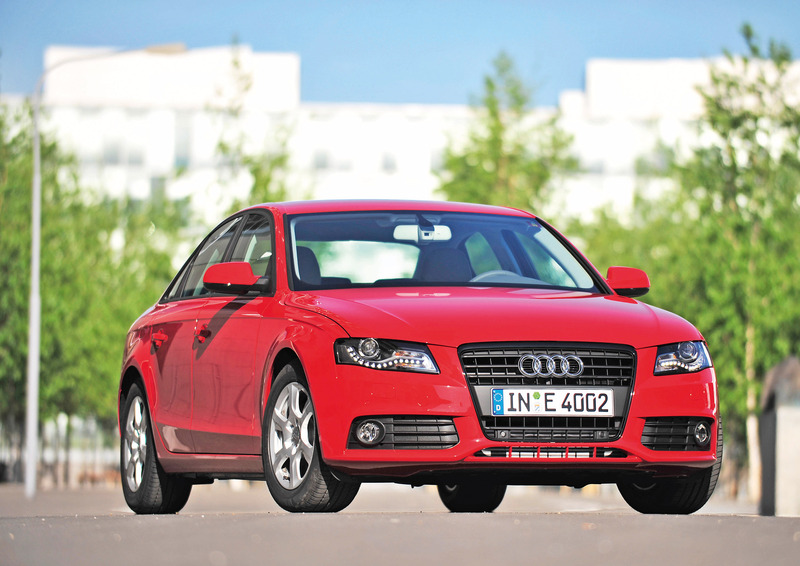 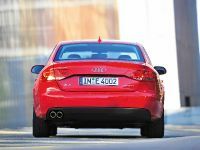 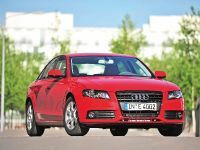 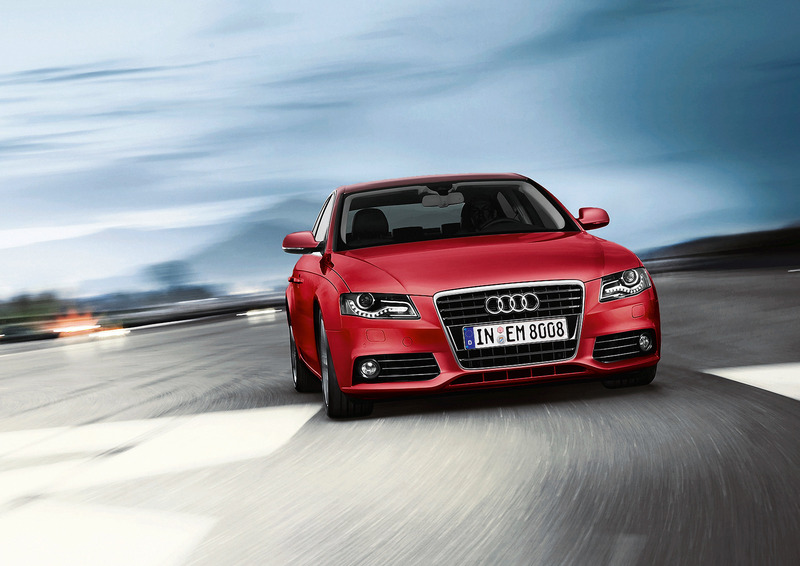 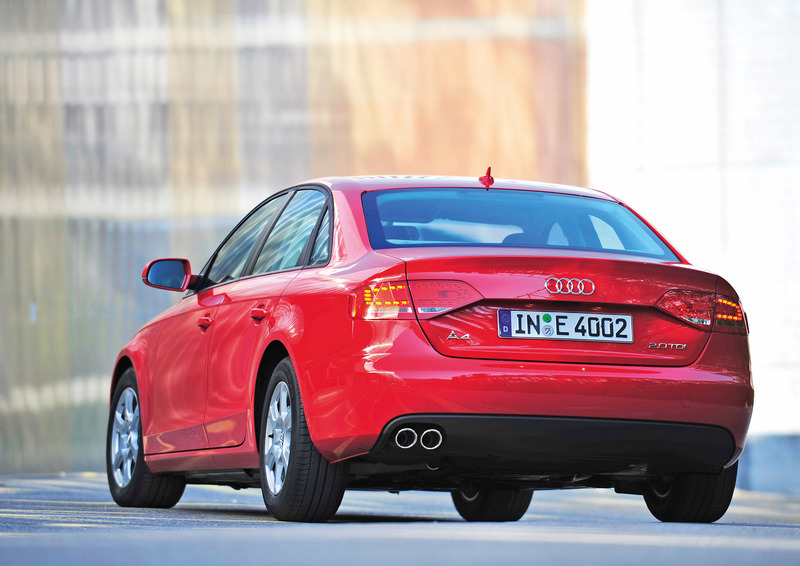 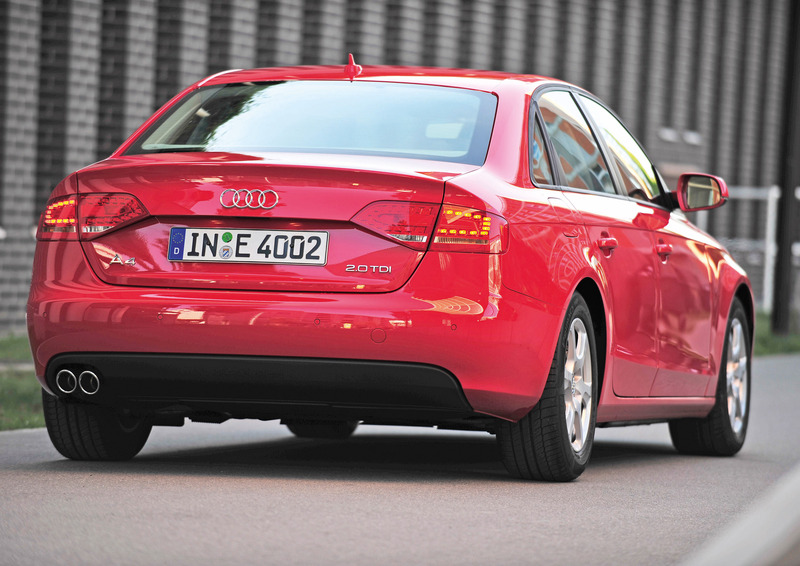 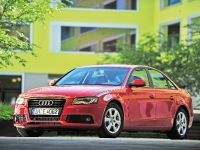 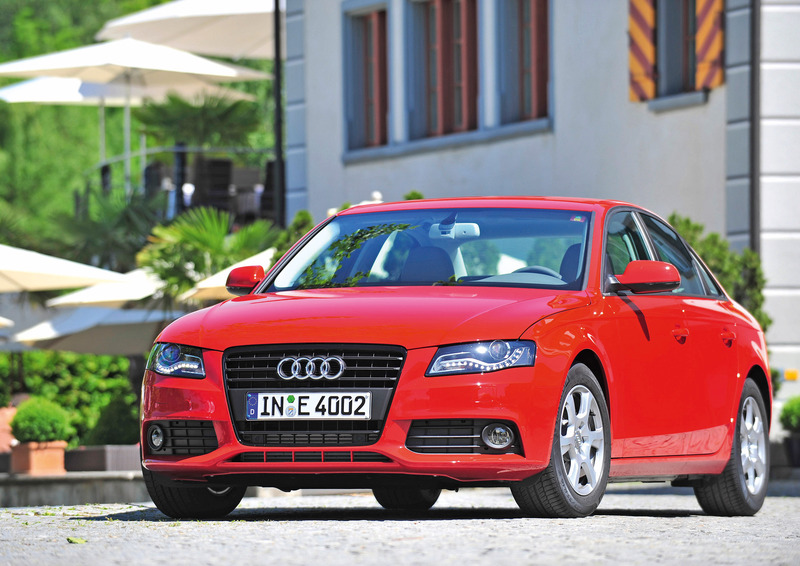 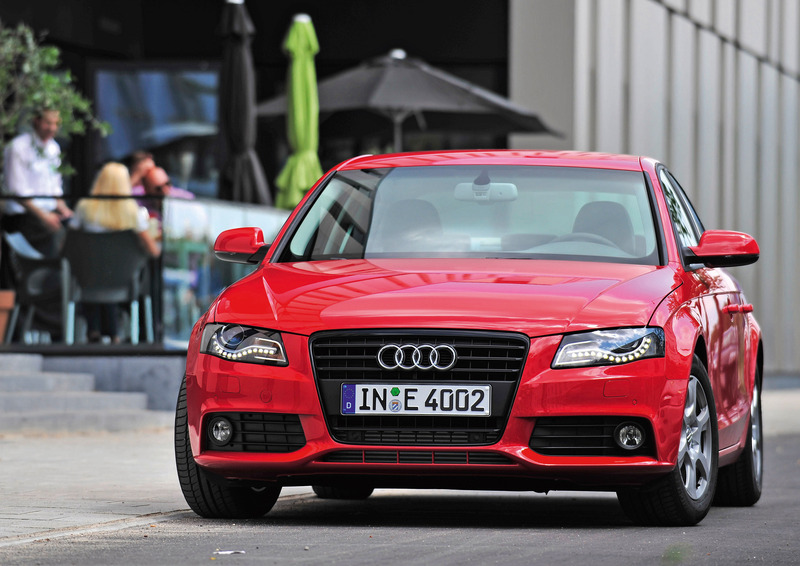 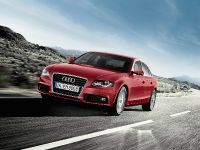 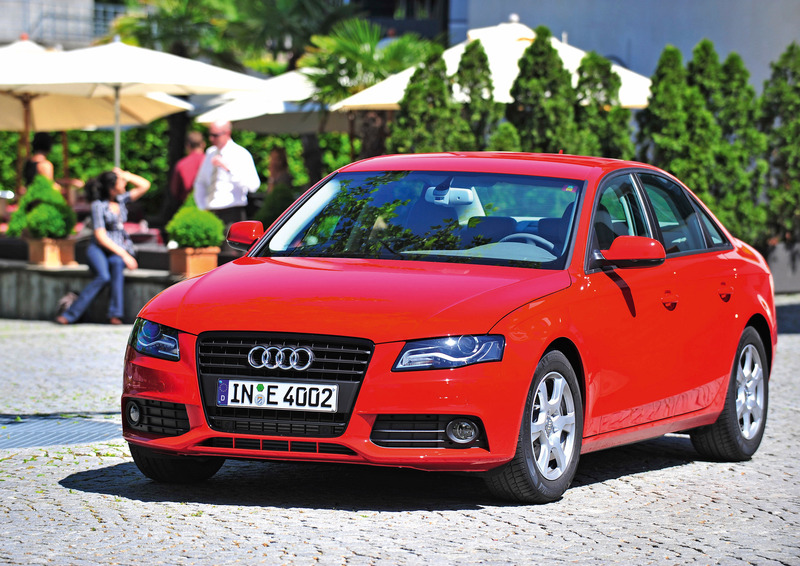 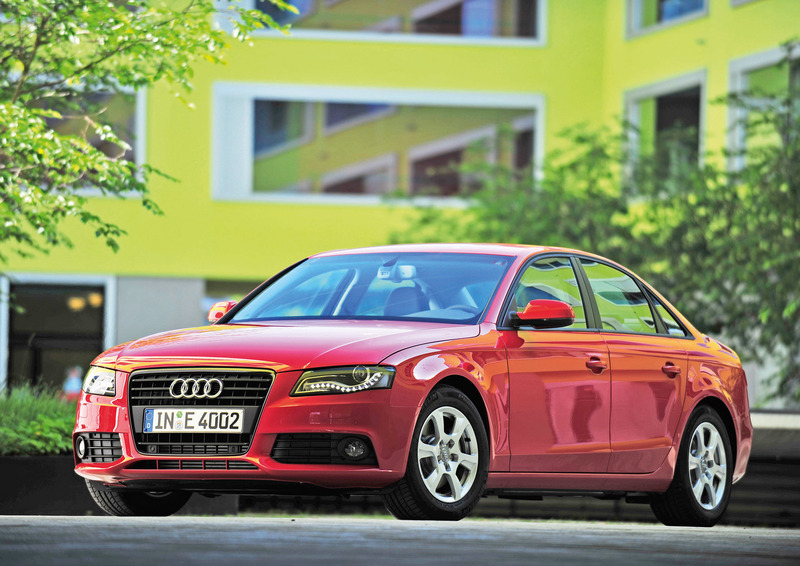 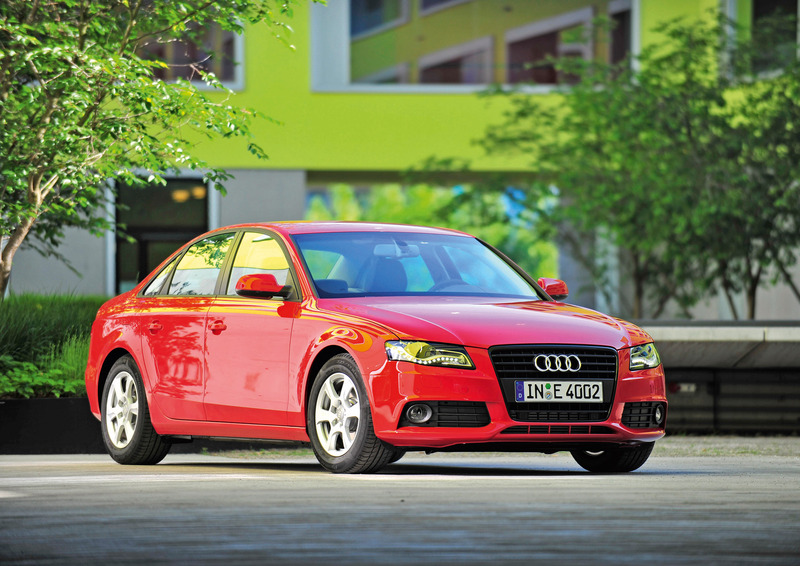 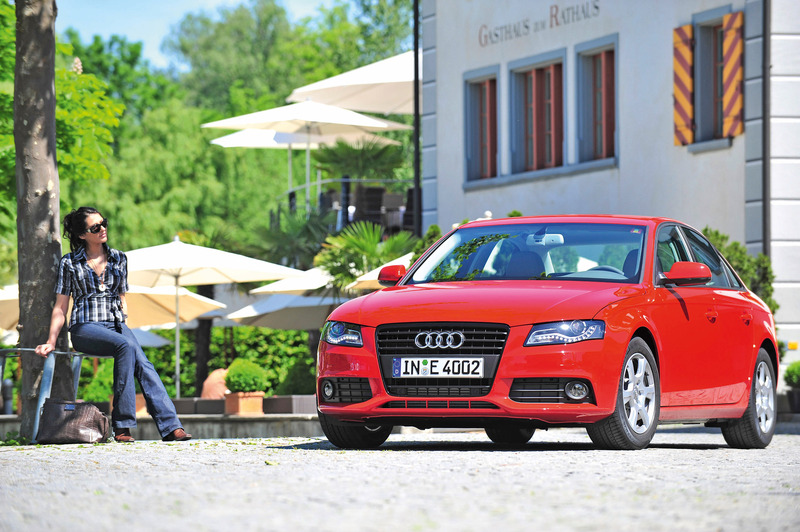 The new A4 2.0 TDIe Saloon and Avant models join the range alongside the three existing 2.0-litre TDI variants. 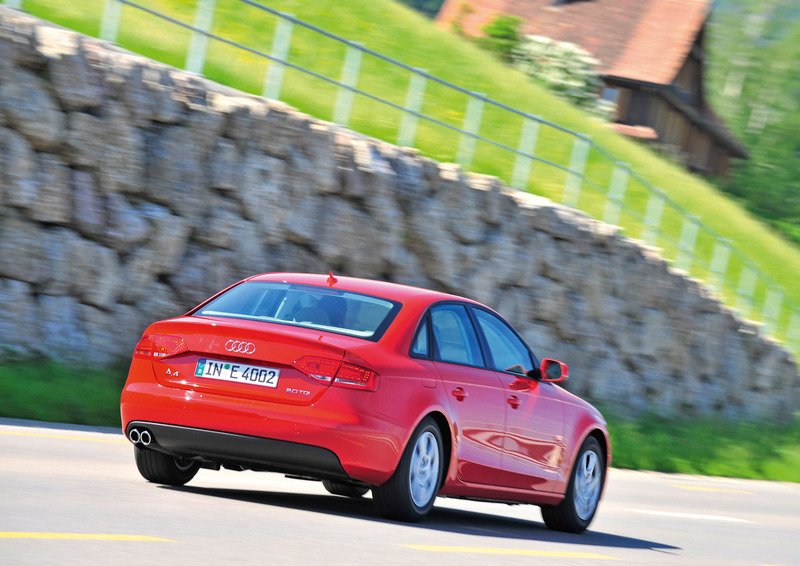 Prices start from £23,340 OTR, and UK customer deliveries begin in October.